Four Explosive Show Packages Full of Surprises. 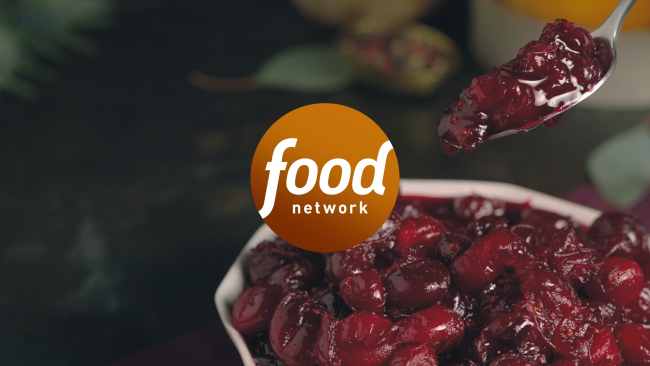 We love it when our friends at Food Network are looking for a show package from us. We’ve had a lot of fun developing these playful show opens for their popular Baking Championship series. So far we’ve created opens and packages for Holiday, Kids, Spring and Halloween themes of the show.